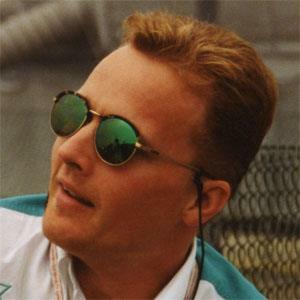 He was considered one of the sport's up-and-comers in formula three and two, before making his formula one debut in 1989. In 1988 he broke both of his legs in a horrendous race wreck, yet returned to racing in 1989, even though he could hardly walk. He was born in Brentwood, Essex. While racing for Benetton, he was teammates with Michael Schumacher.